The Georgian Era or the time period between 1714 to 1830 is a particularly remarkable time in the history of England. 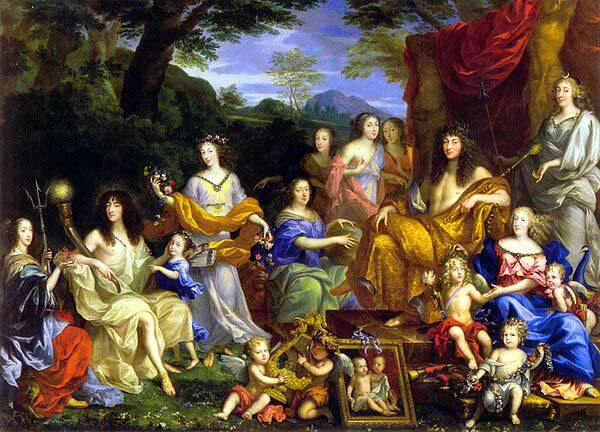 This period got its name from the four King Georges- I, II, III and IV, who ruled the throne of England, one after the other, during these years. The most important feature of the Georgian Era is the rapid pace of social change which was being brought in the traditional English society as a result of a number of factors. However, just like any other society, this change in England took many years to become observable on the social front. 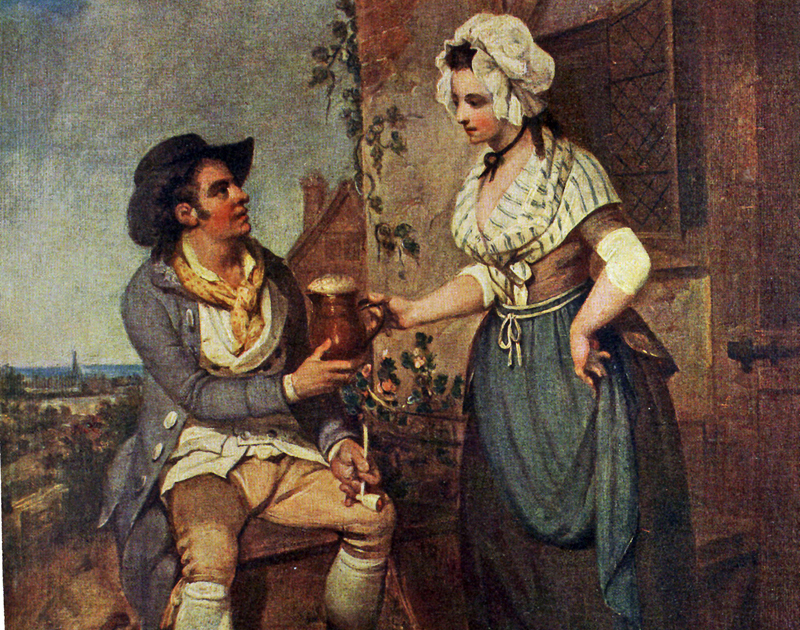 As a result, the society of this time was more or less traditional in a number of ways, especially in terms of their gender roles. 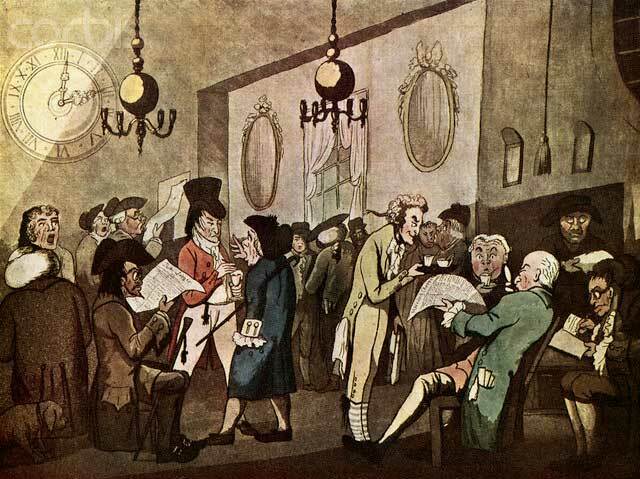 During the 18th century, the English society was divided by class and men held the dominant position among all social classes. As a result, men were supposed to have a public presence for which they used to gather with other men of their social class for drinking, hunting and similar activities. Political and professional meetings were also common for them which were held between members of unions or groups, that comprised only the male members. As men were the breadwinners in most upper classes, the rights to property were also held by them exclusively. All the monetary decisions in the families were also made by men, often without any consultation from their wives. Women were the submissive members of the Georgian Era and most of the times, they were at the mercy of men. Socially, they had the responsibility of managing the household and looking over the domestic chores. In most of the social classes, women used to grow up with the sole purpose of finding a groom of an upper class. This was the only way that they had to improve their position in society. Women who used to work were frowned upon, mostly because they belonged to the lowest rungs of the society and had to join the workforce to make ends meet. Most high and middle-class women lived under the authority of their fathers before marriage and once they are married, this authority shifted to their husbands. For both men as well as women, marriage was a very important event in their lives. For men, marriage was a chance to get a bride who can manage his household and provide him with an heir. Women saw marriage as an opportunity to improve their social status and they were groomed for the same since a very early age. In order to make them an eligible wife for an upper-class man, women were trained in household chores from a very early age. They were also taught needlework, sewing, painting, singing, dancing, reading and writing so that they are able to manage their household more efficiently after their marriage. It was believed that women with these skills are more appealing to men. Due to this, girls also took a great interest in acquiring them. Marriage with an upper-class male was not only done to improve social status, even though that was one of the important reasons. It was also considered that as women were not allowed to work outside the house, marrying a man of the upper class was the only way to gain financial security for the rest of the life of a woman. However, even after marriage, women were at the mercy of their husbands for even the smallest of the expenses, most of which were for the household only. Due to the authority that men held in the social front, the fortune that a woman possessed was also held by her husband after marriage. Marriages were mostly arranged by the families and women had almost no say in the process of selecting a husband for themselves. As a result, marriage was not always a happy enterprise for women and some of them had to bear the cruelty of their husbands. Even then divorce was a social stigma and a divorced woman, if there were any, was treated almost like an outlaw. However, for women who did not get married, life was not easy either. Spinsters had no right to a property of money. As a result, they were at the mercy of their families until their fathers were alive to support them. After that, they used to travel from one relative to another, playing the role of nurses and babysitters. 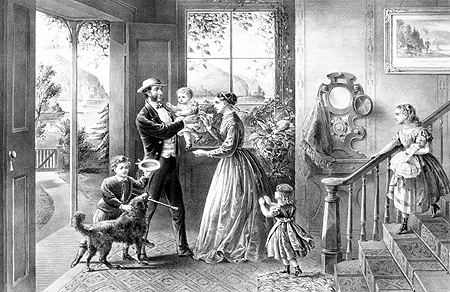 Even in a marriage, bearing children was a major responsibility of women. As a result, extreme pressure was put on them to bear healthy children, especially boys. Deliveries were performed at homes in the presence of wet nurses and it was fairly common for women to die during childbirth. Widowers, however, took no time to remarry and pass on the responsibilities of the household to another woman.